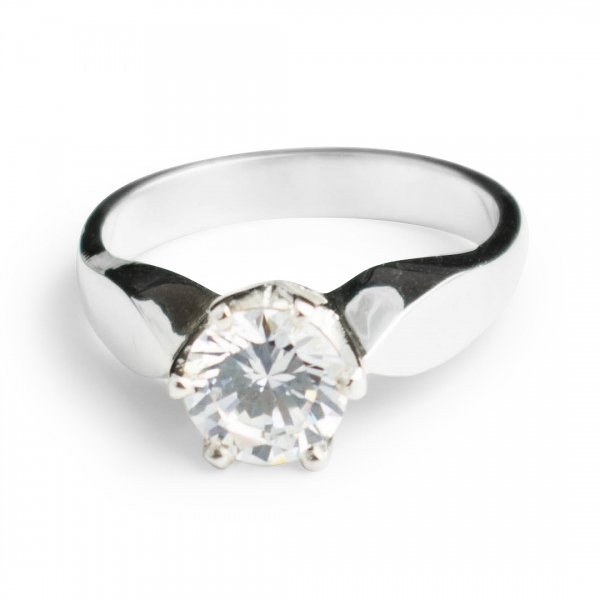 A timeless design full of glamour and style. 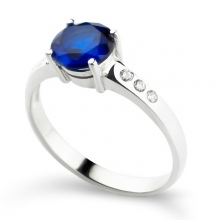 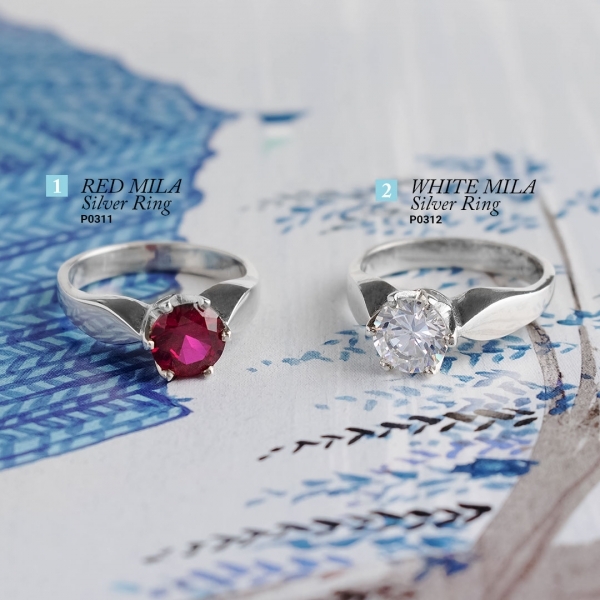 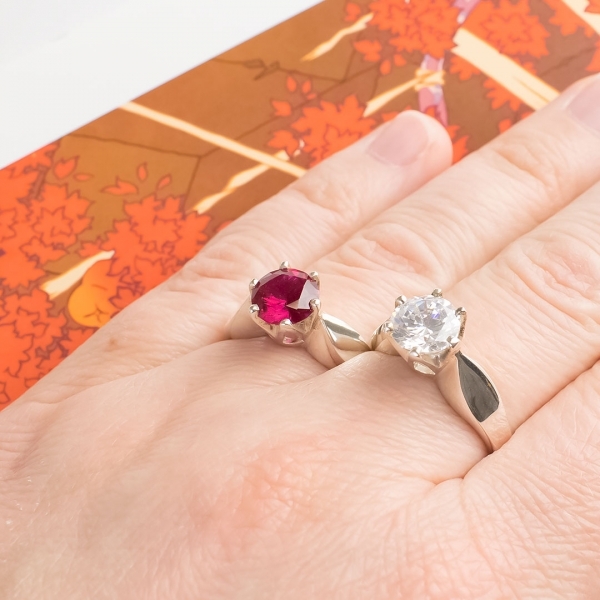 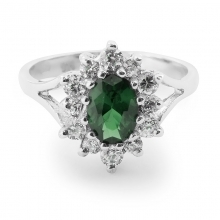 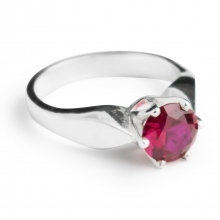 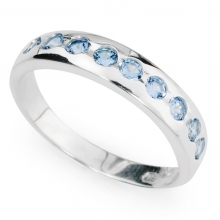 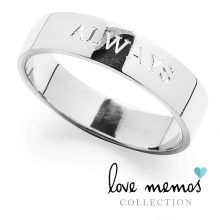 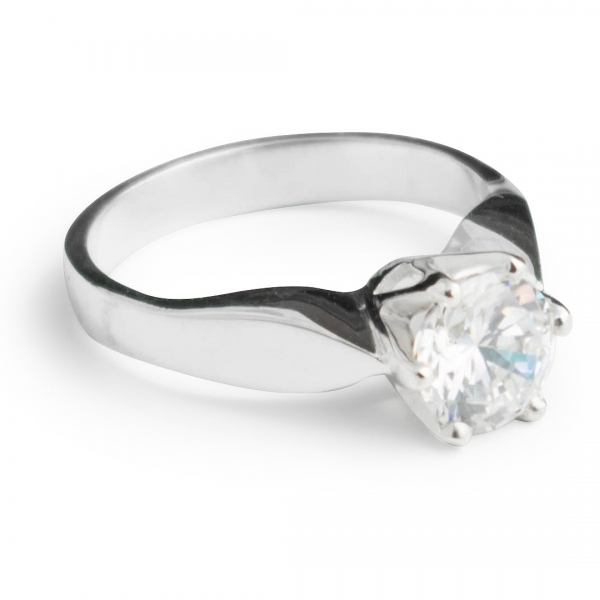 This elegant single stone ring will add a just-right touch of sparkle to your outfit. 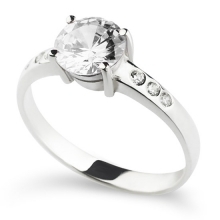 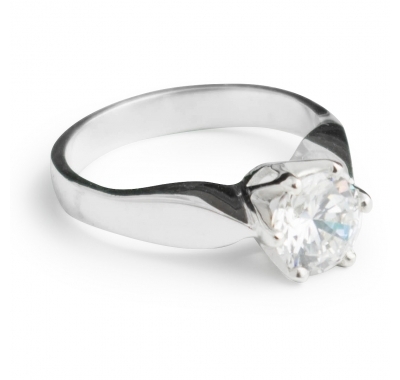 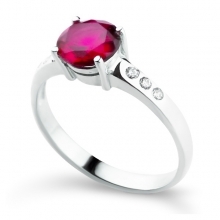 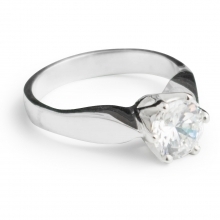 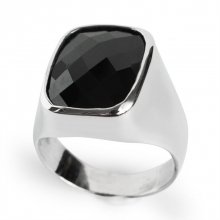 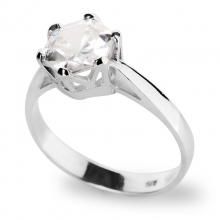 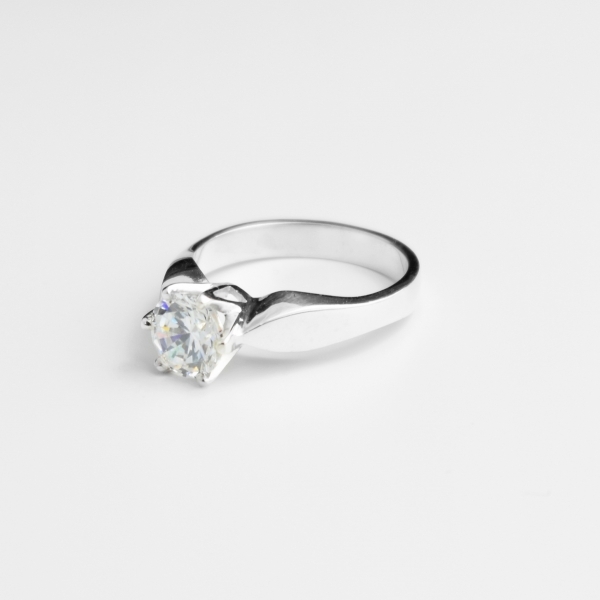 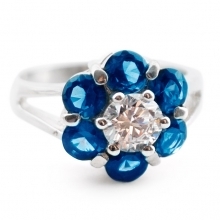 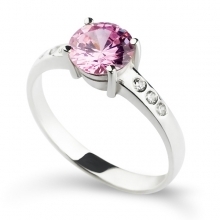 Set with a large cubic zirconia, this a chic and glamorous ring will add statement appeal to any look.